Poisoning is the leading cause of death in Florida when you take into account all age groups. The Center of Disease Control (CDC) recently reported poisoning related deaths in children are up 80%. 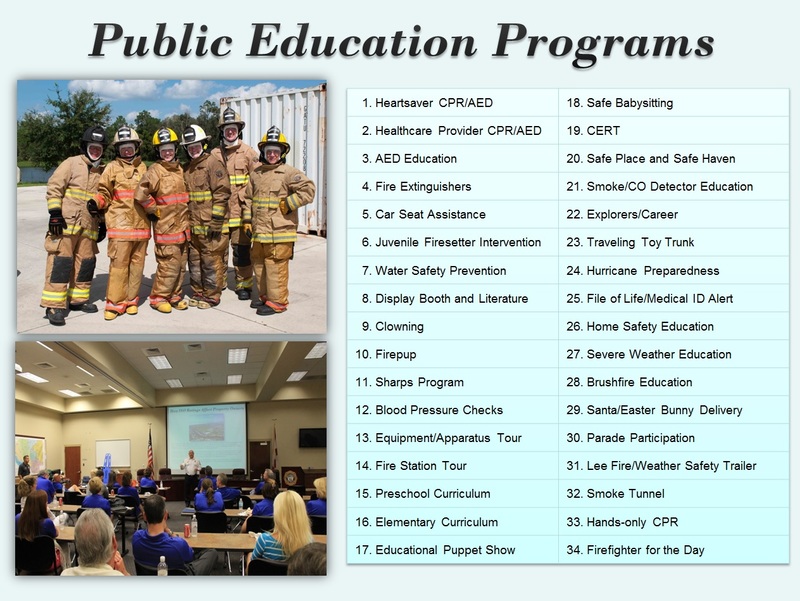 The Bonita Springs Fire Control & Rescue District strives to make the public aware of all the resources available to you. This Poisoning Prevention Center will highlight some of the common (and not so common) poison concerns and suggest some prevention safety tips. The Poison Help Line is not to take the place of 9-1-1 but to assist and assess your risks in a non emergency or before an emergency occurs. The toll-free Poison Help line, 1-800-222-1222, which connects you to your local poison center, is your resource for help in a poisoning emergency. It is similiar to making a call in to your doctor. When you call, you will speak with a specially trained nurse, pharmacist, or doctor at your local poison center. You will explain to them your question or concern and they will direct you to the safest remedy. The call is free and confidential and translation is available in 161 languages.